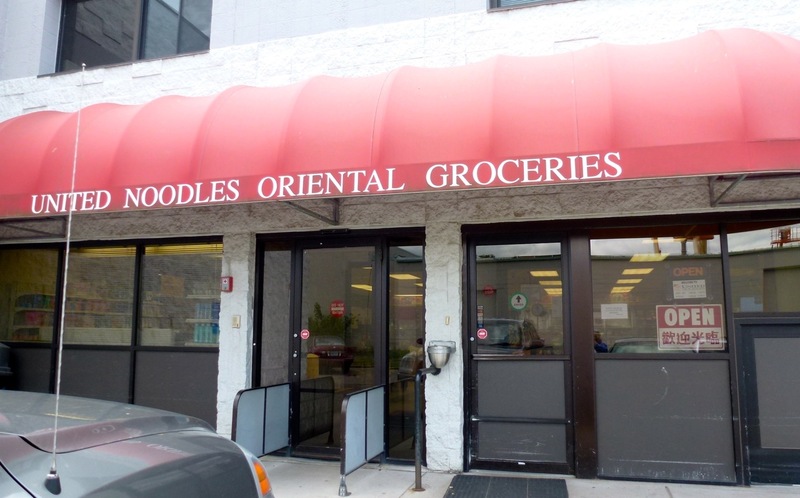 A recent trip to find frozen coconut led me to a grocery store in Minneapolis called United Noodles which is the largest Asian grocery store in the Midwest. The inside doesn’t appear very large when you enter but towards the back there is a lot more room. The store is located in an area where there are a lot of warehouses so you could easily miss it if you weren’t intentionally looking for it. Originally I thought that perhaps they sold wholesale and not retail but I was wrong. What kind of foods do they sell? Food from the Phillippines, China, Vietnam, Hawaii — and the list goes on and on. Check it out if you’re looking for an Asian item that they don’t sell at the local grocery store.